The four-round inaugural season of the Americas Rallycross championship is set to conclude on September 30th at the Circuit of the Americas. 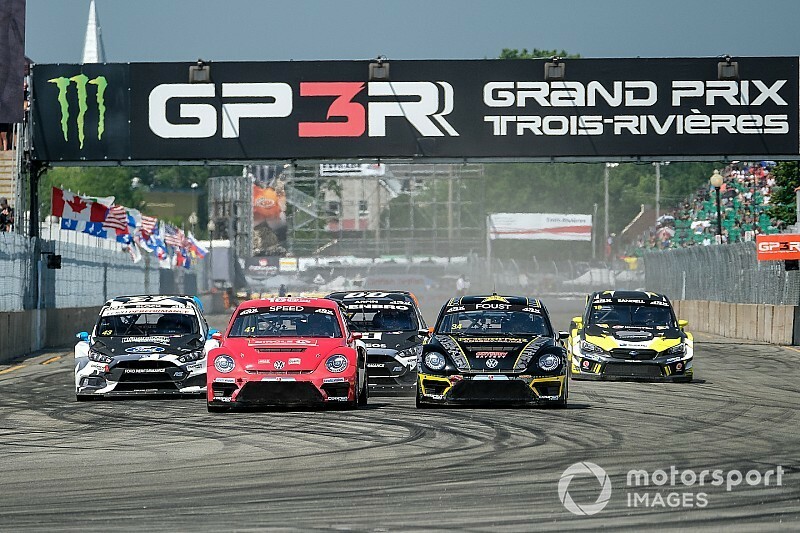 The ARX, a feeder series to the FIA World Rallycross Championship, debuted earlier this year in conjunction with its parent series at Silverstone in England. The opening race was won by veteran rally driver Tanner Foust. 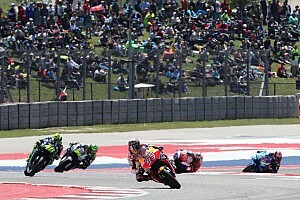 In a taste of what is to come later this month, the series next headed to the Circuit of the Americas, which hosted both the second round of the season, as well as this upcoming finale. Scott Speed, a former Formula 1 and NASCAR Cup Series driver who is also a three-time champion of the now defunct Global Rallycross division, captured the COTA victory. He then went back-to-back, taking another victory at Trois-Rivières in Quebec, Canada. The series returns to Austin, Texas for the finale from September 29th - 30th. 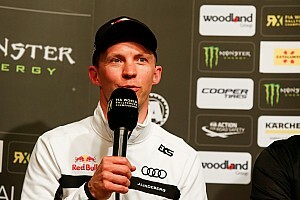 It will be the third round of the four-round season to run in conjunction with the better established World RX Series, who still has two European rounds to go after this. 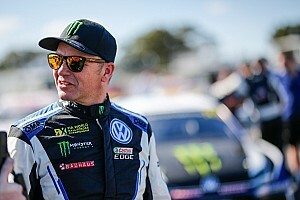 Speed, driving a VW for Andretti Autosport, is aiming to add yet another championship to his rallycross resume in this title-decider, but he will have to contend with a teammate for that honor in Foust. 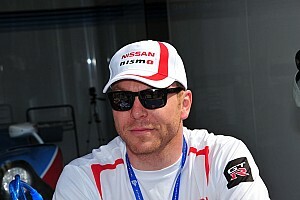 The 45-year-old, who holds two GRC titles himself, is just nine points back of the lead. Swedish driver Patrik Sandell sits third, but a further 19 points back of Foust in the Subaru. 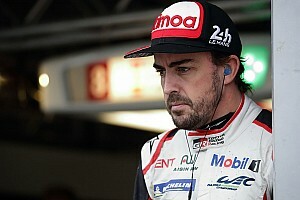 Several other rallycross stars will take part in the season finale, including Hoonigan Racing's Ken Block, former NASCAR driver Steve Arpin and two-time DTM champion Timo Scheider. Tickets are still available and you can buy yours now HERE.